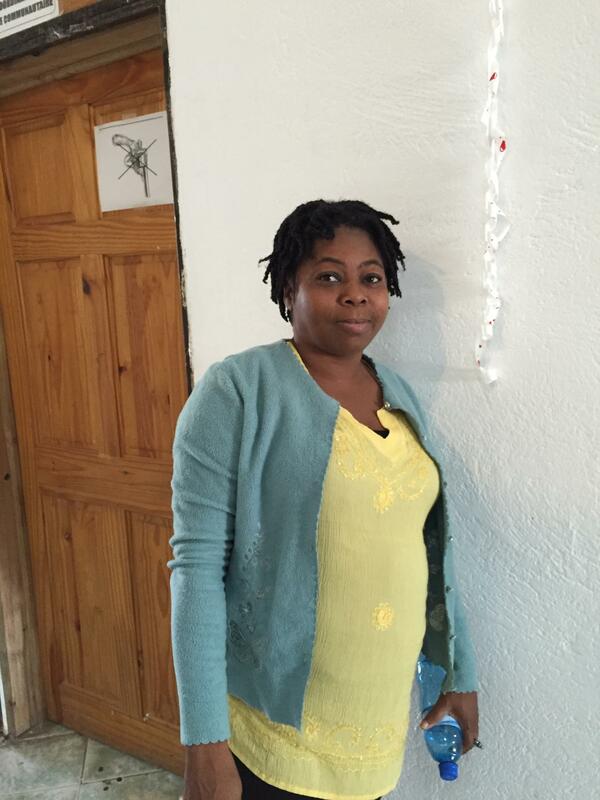 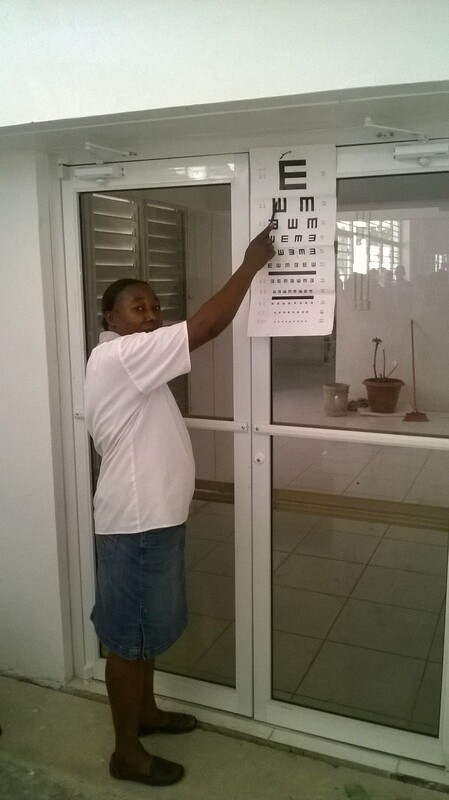 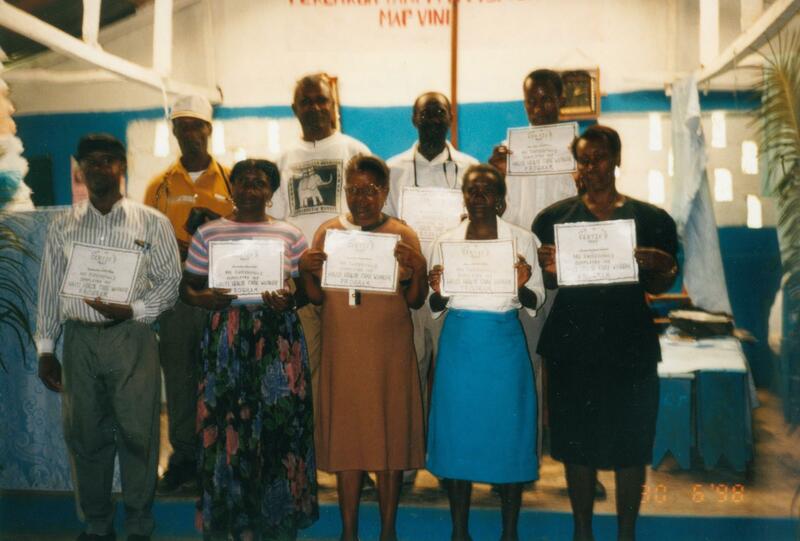 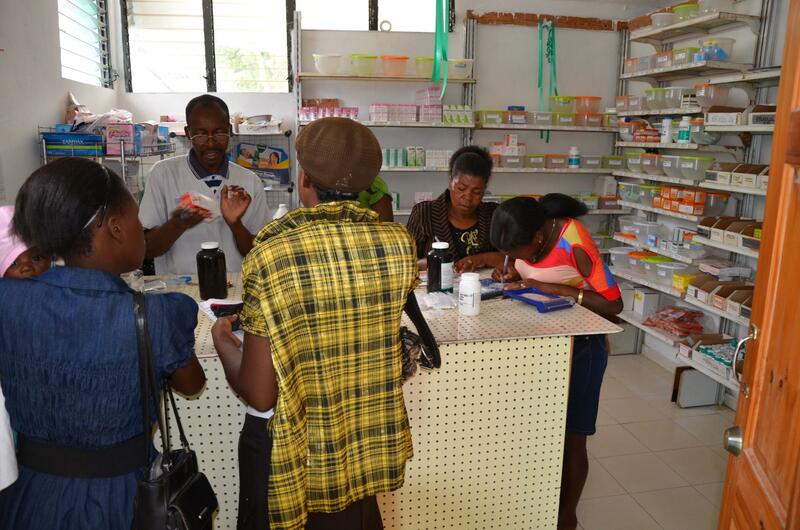 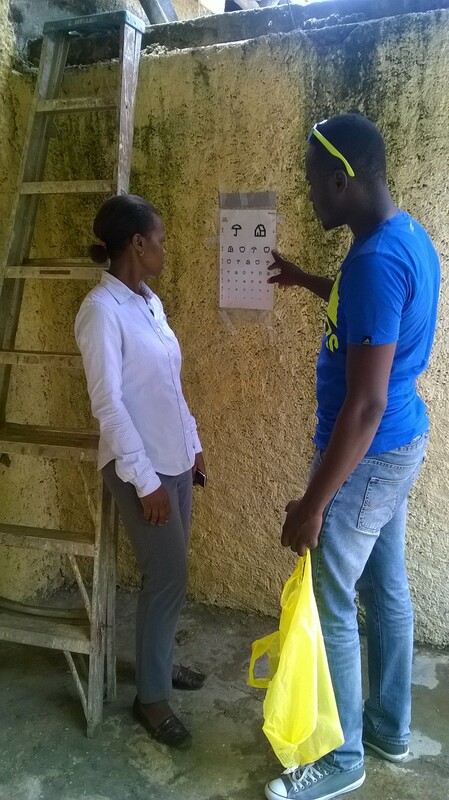 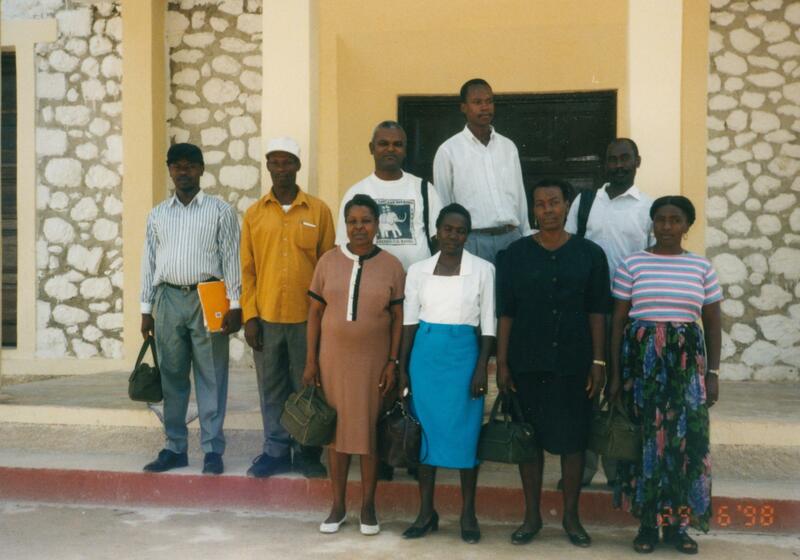 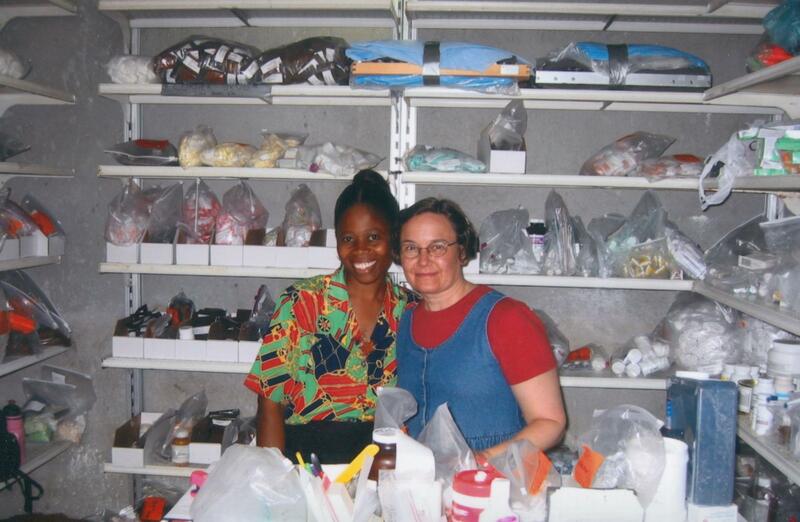 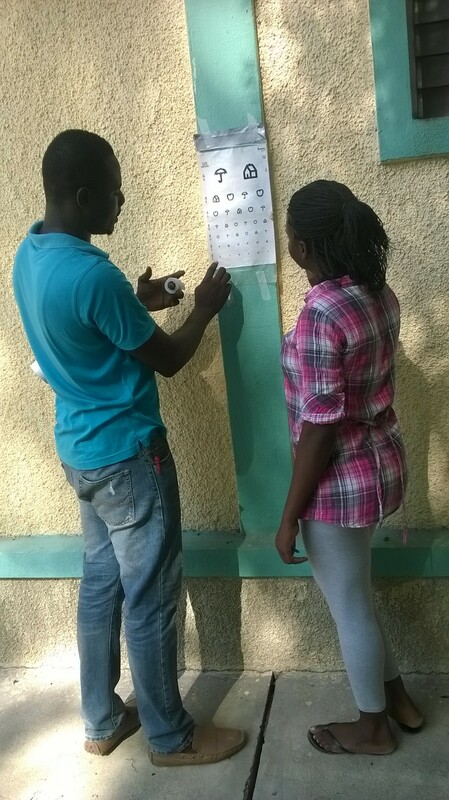 With HMMW financial support, Centre de Santé Sacré-Cœur de Thiotte (CSST) provides preventive and primary care, health education, lab testing, prescriptions and medical treatment, with their year-round staff of Haitian health professionals. 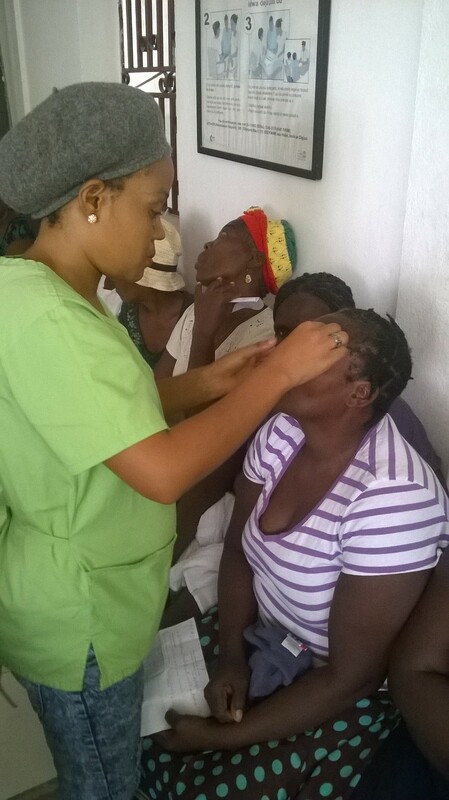 Haitian based care is supplemented and enhanced by HMMW’s specialized medical mission teams, which travel to Thiotte about 4 times per year. 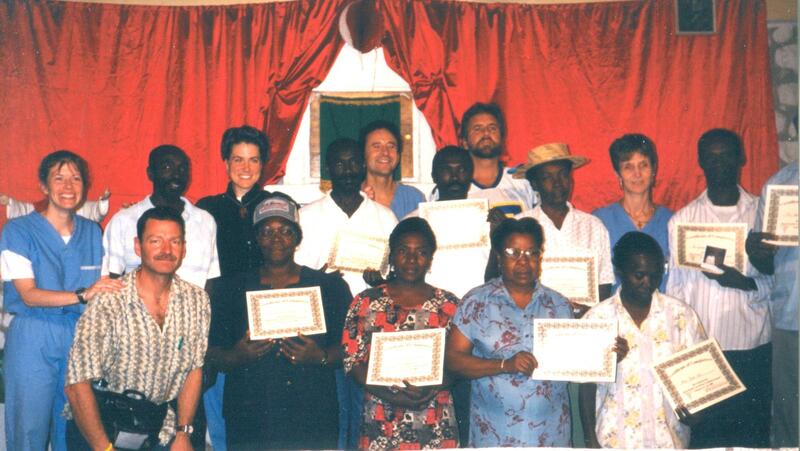 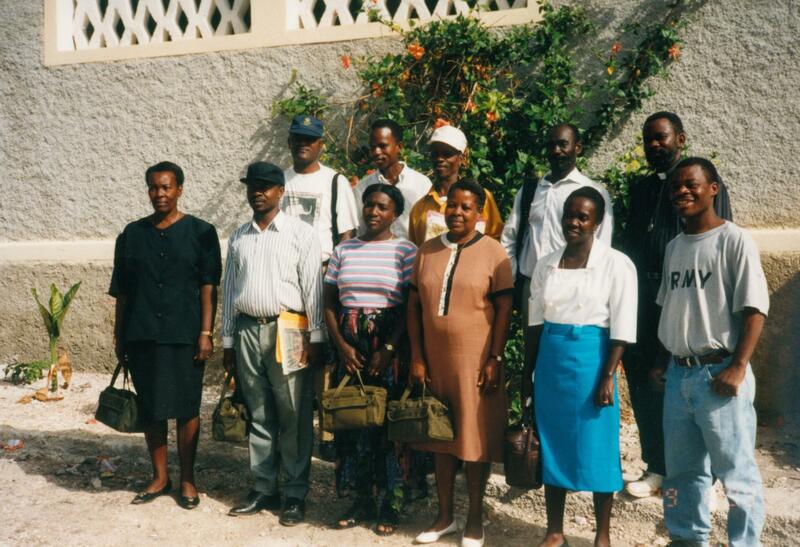 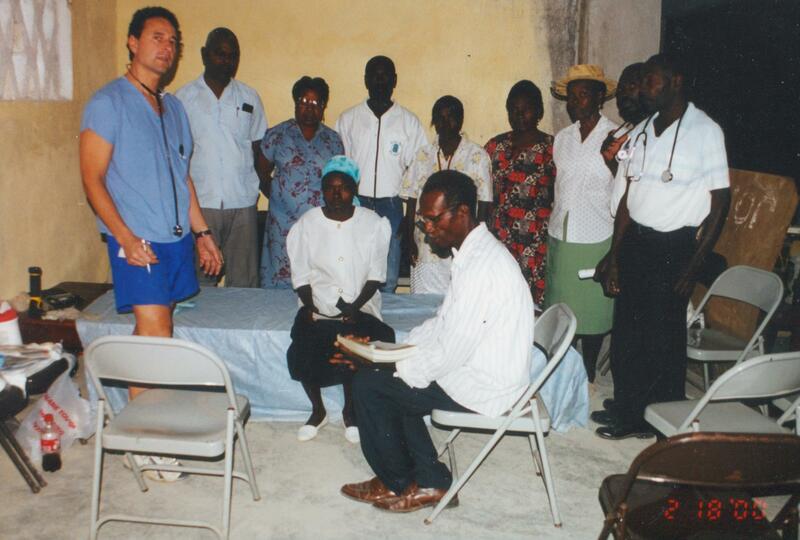 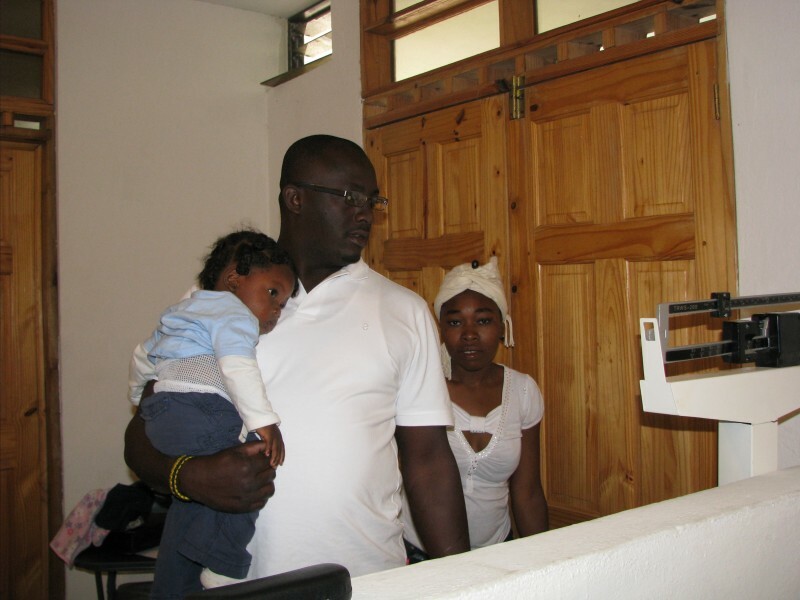 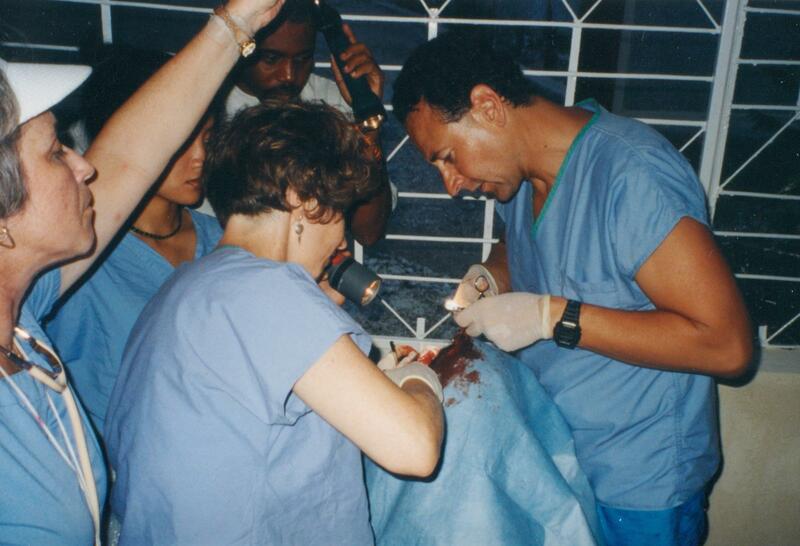 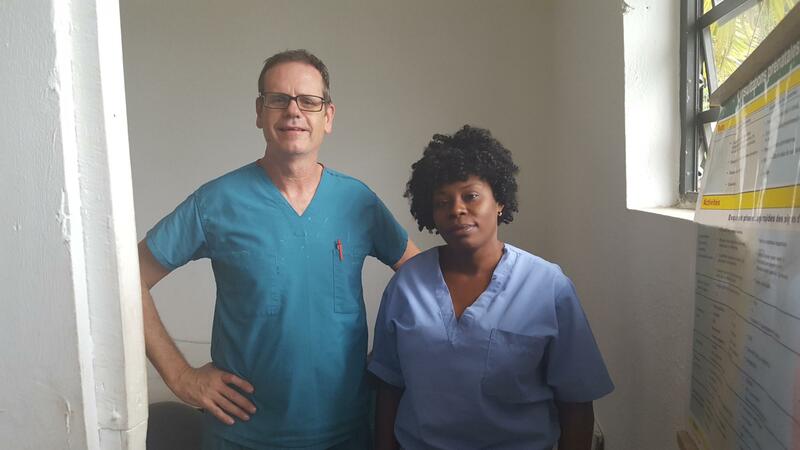 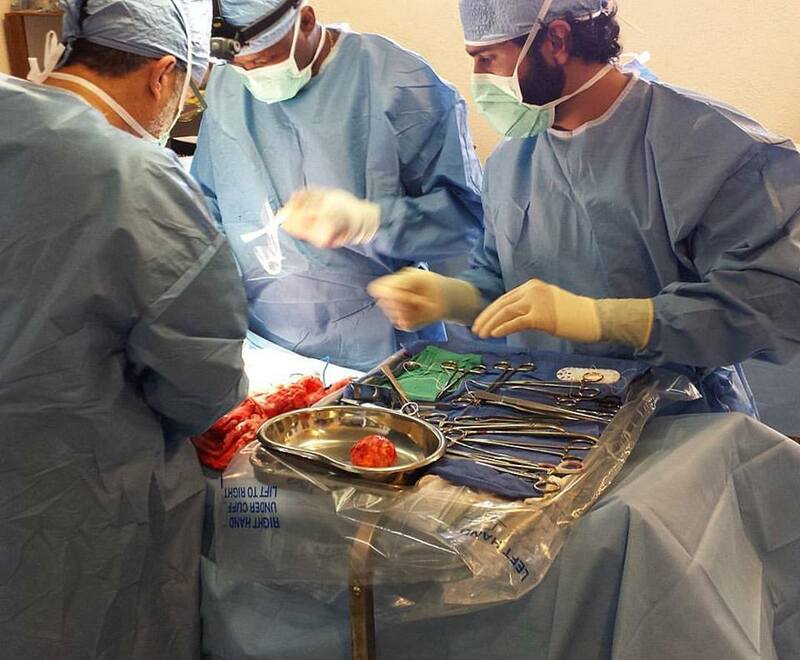 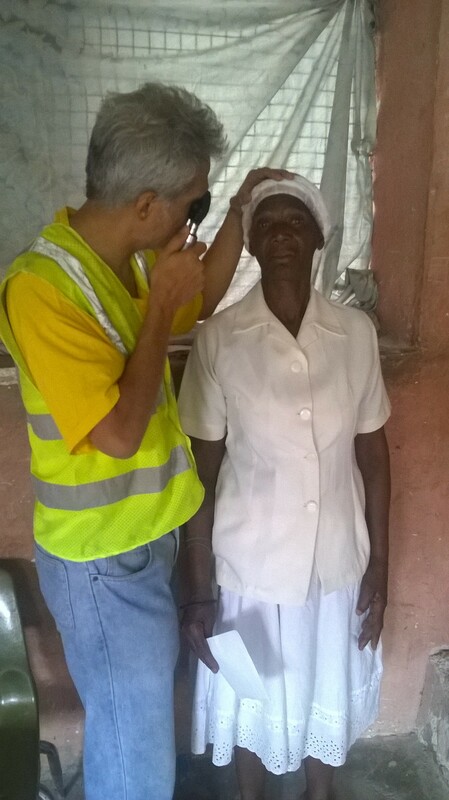 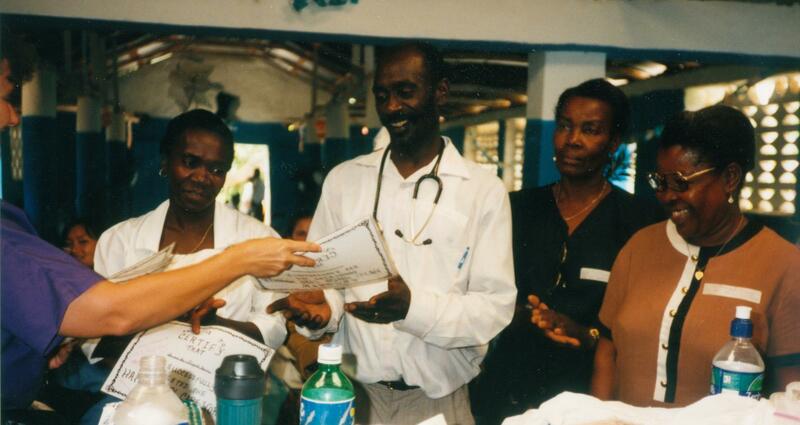 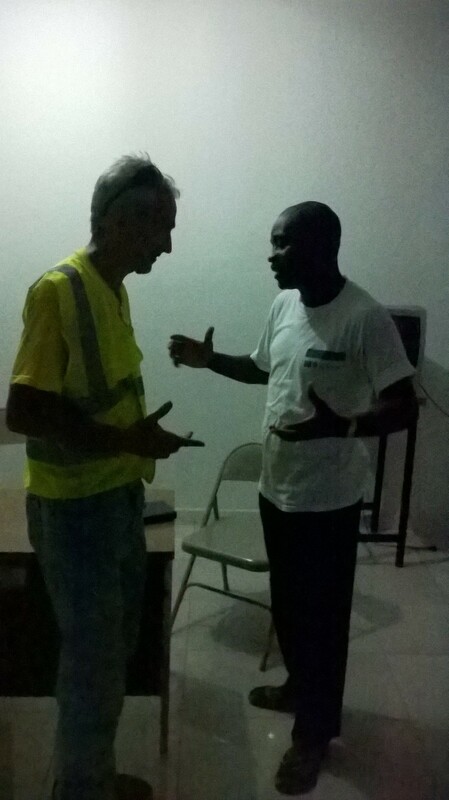 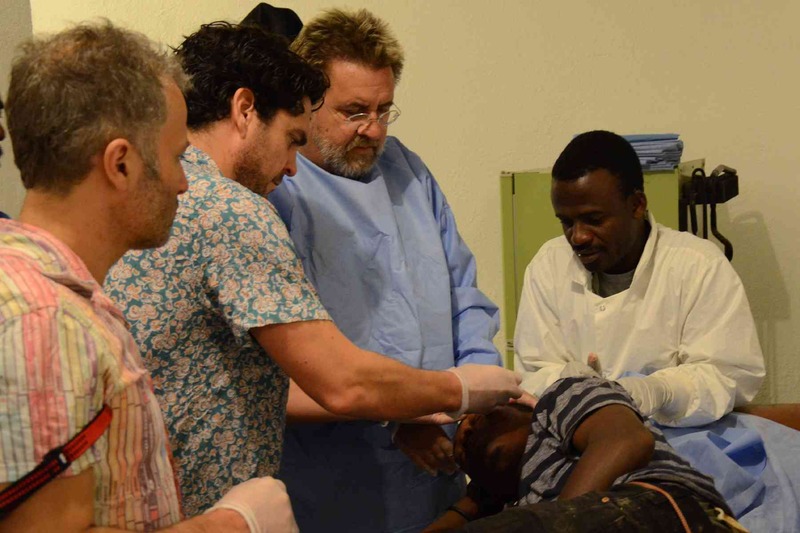 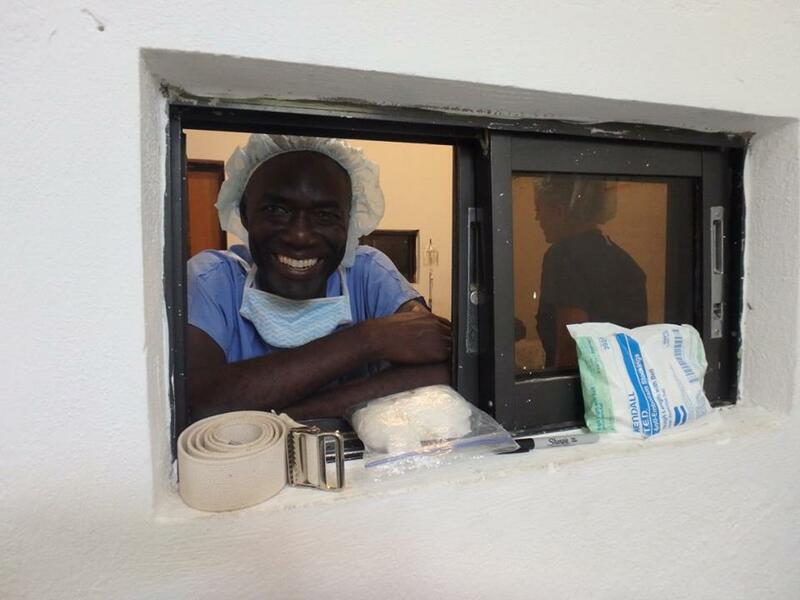 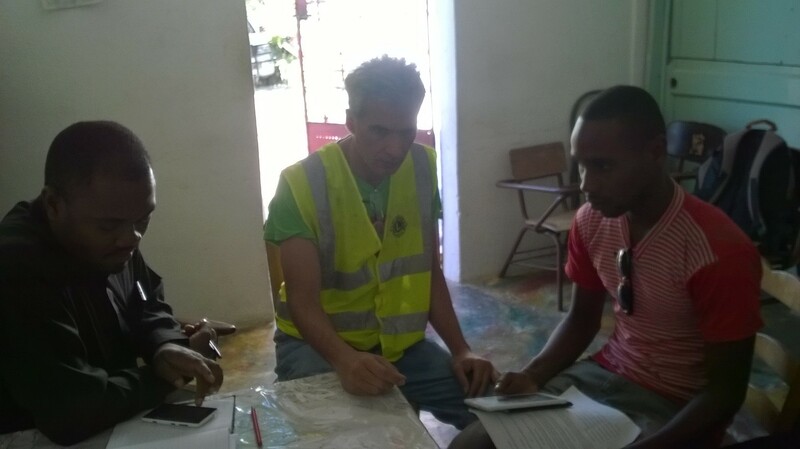 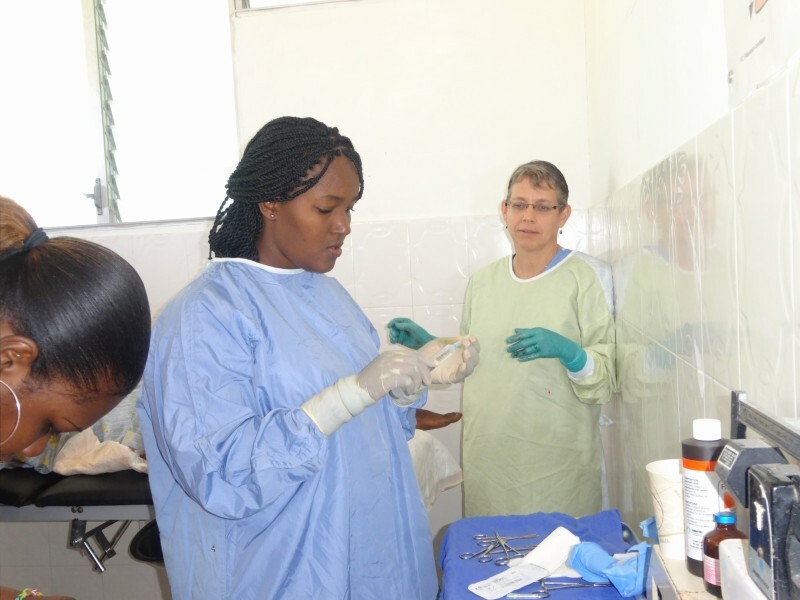 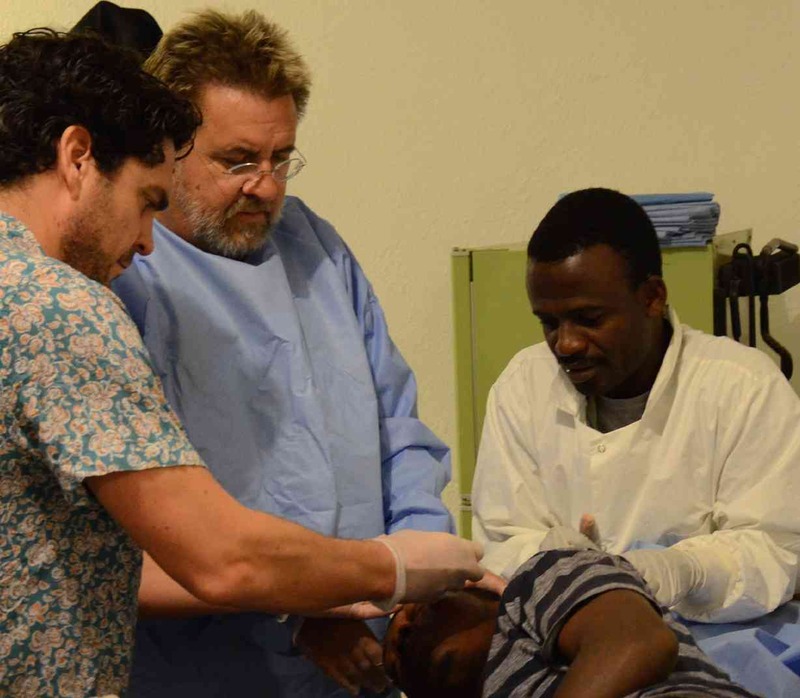 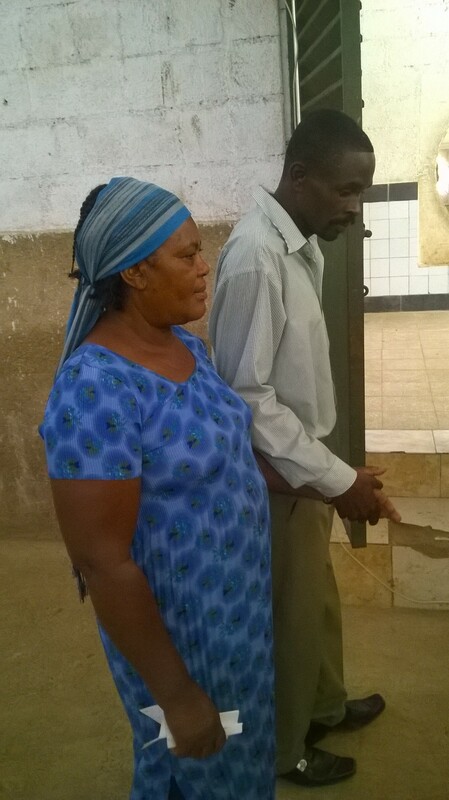 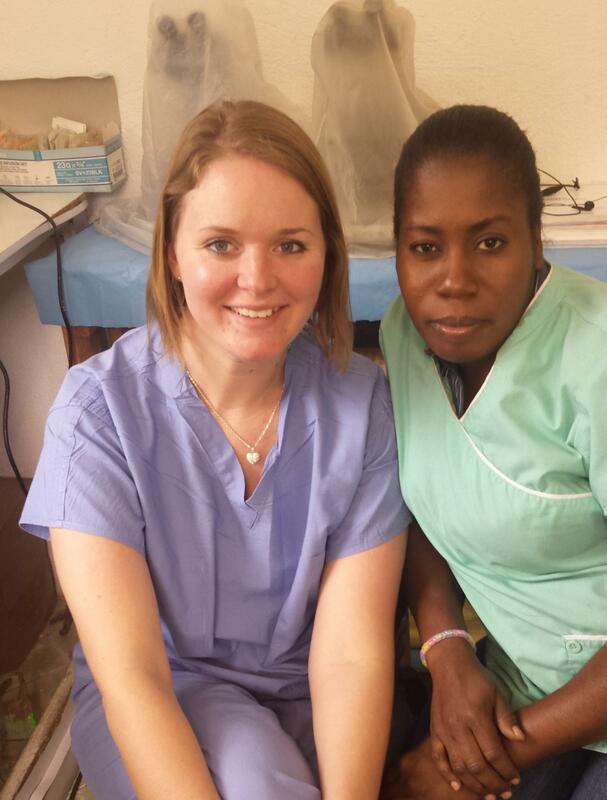 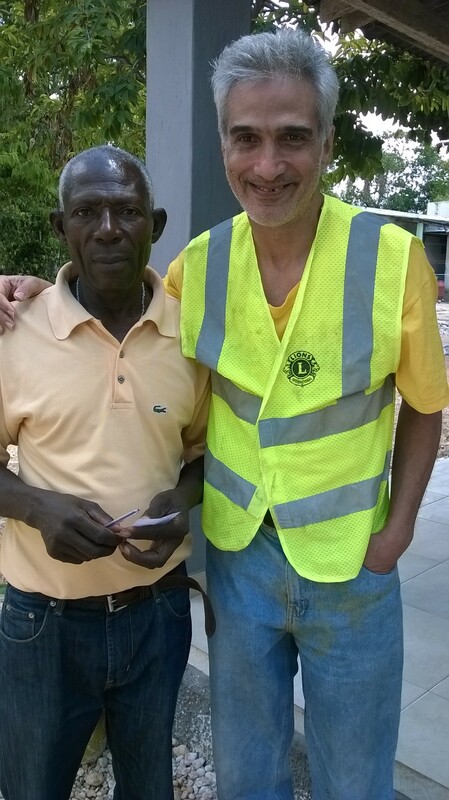 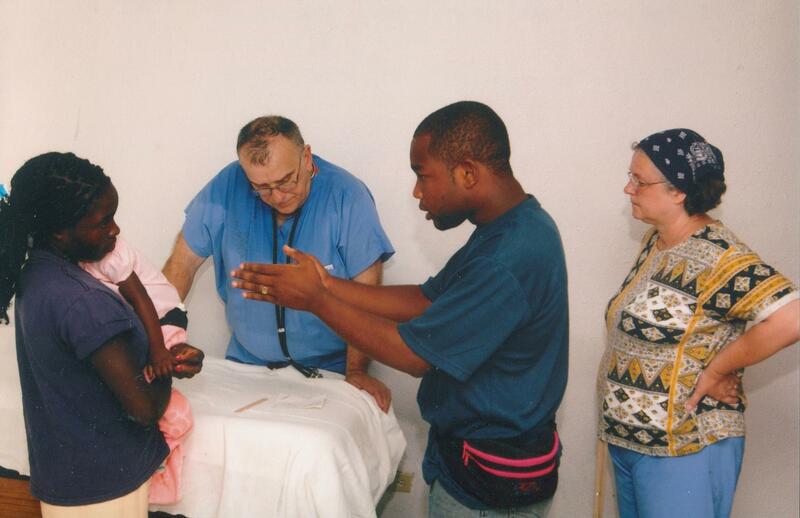 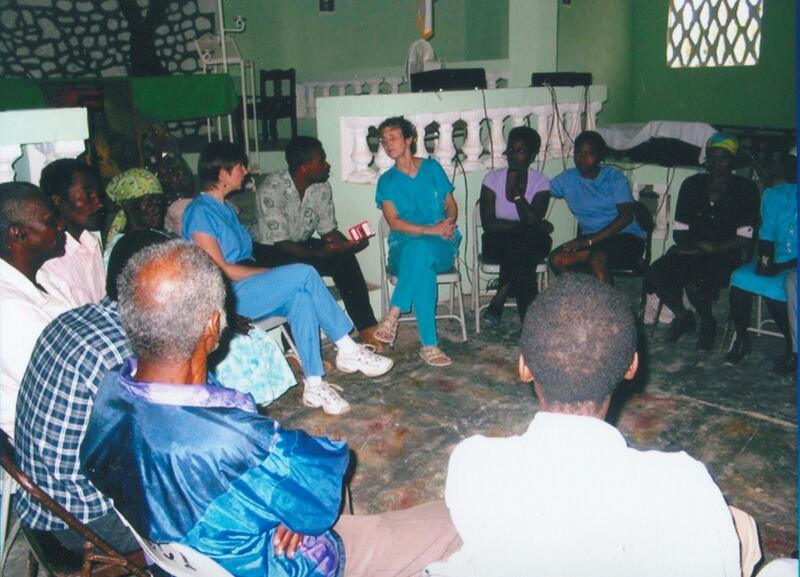 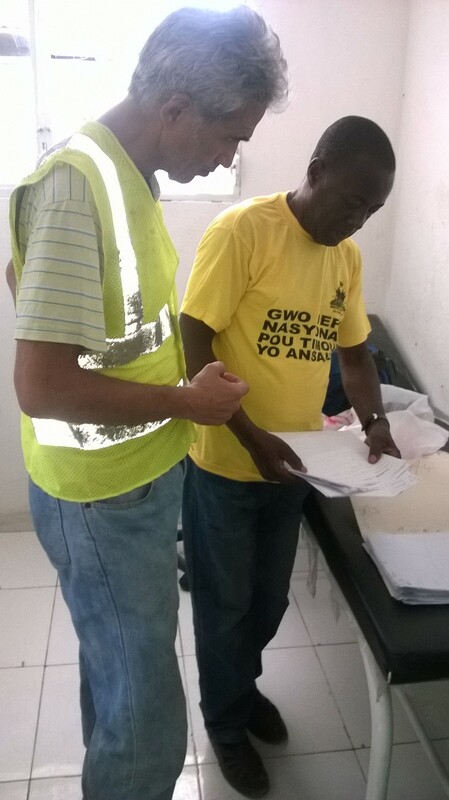 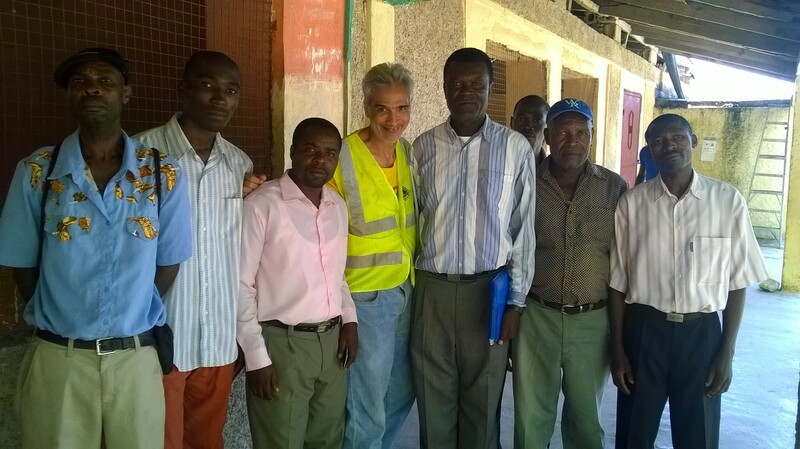 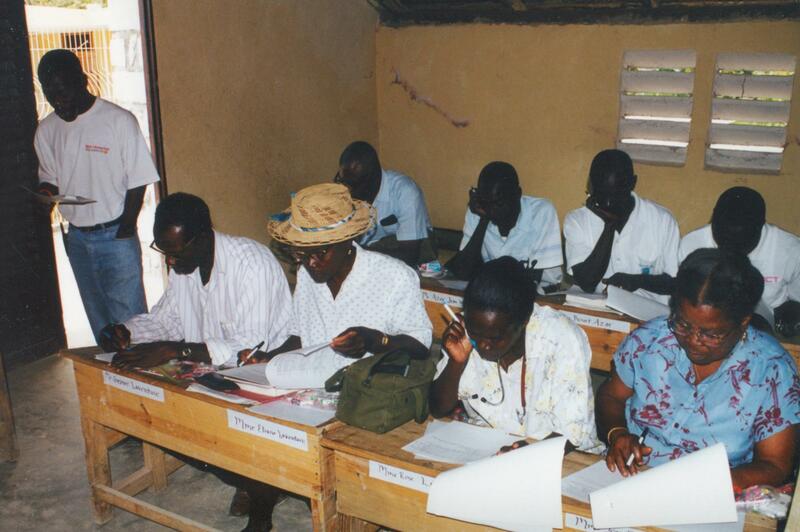 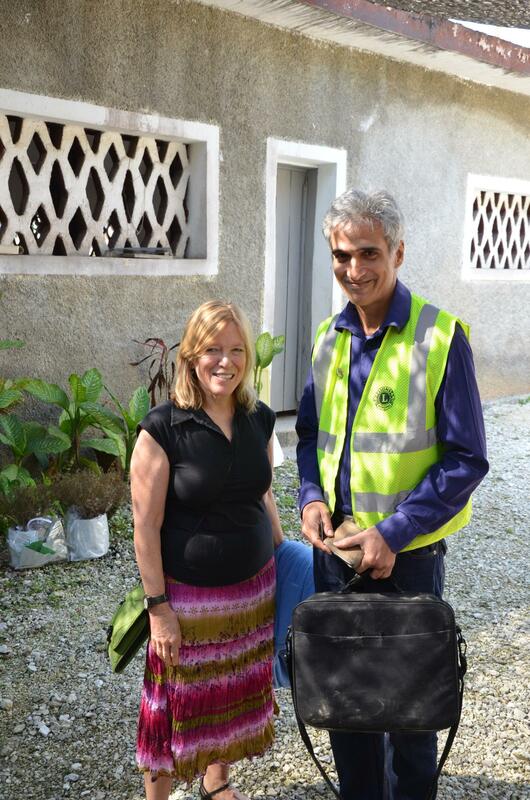 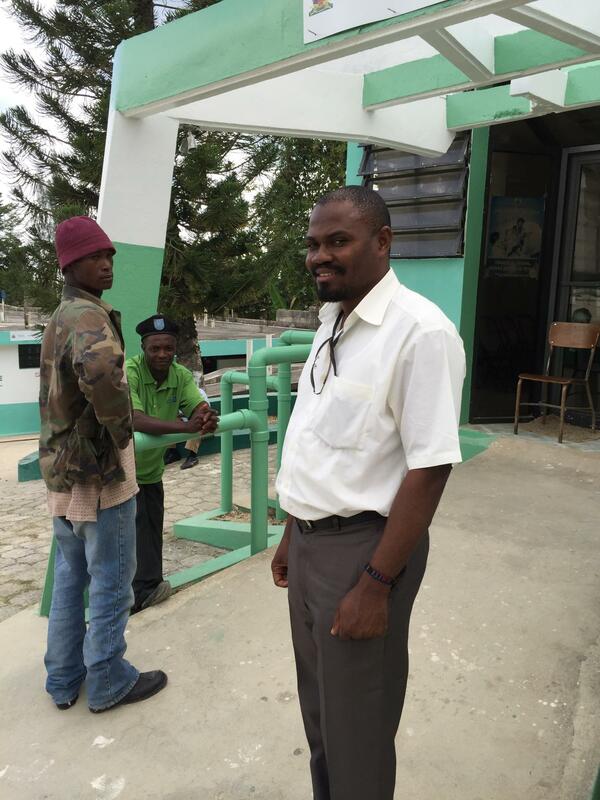 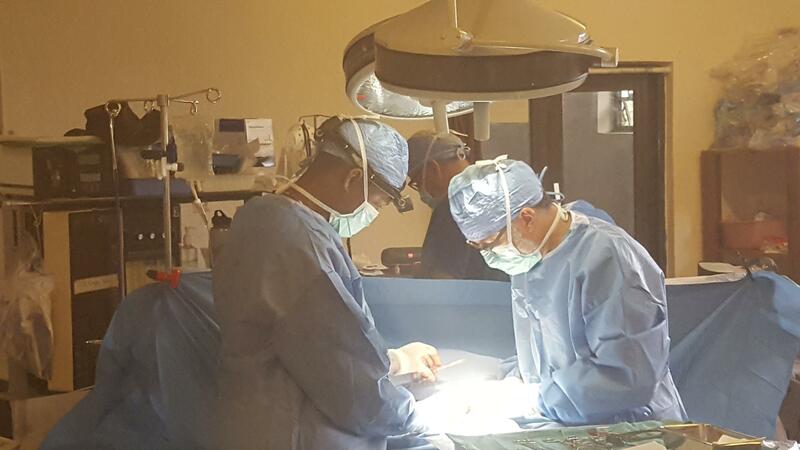 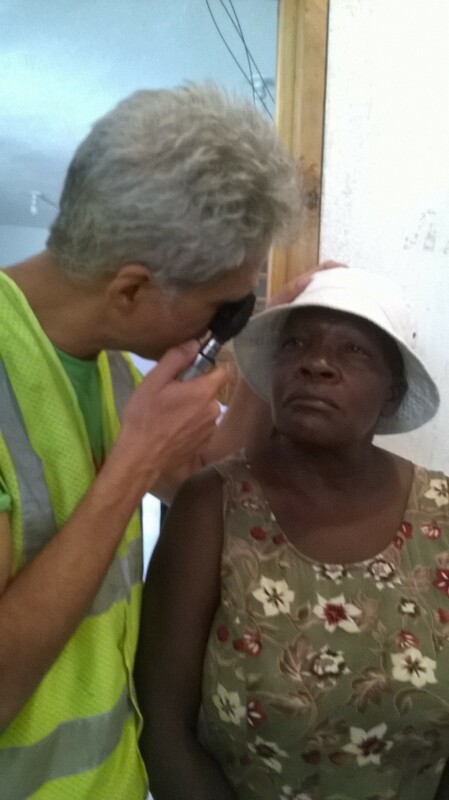 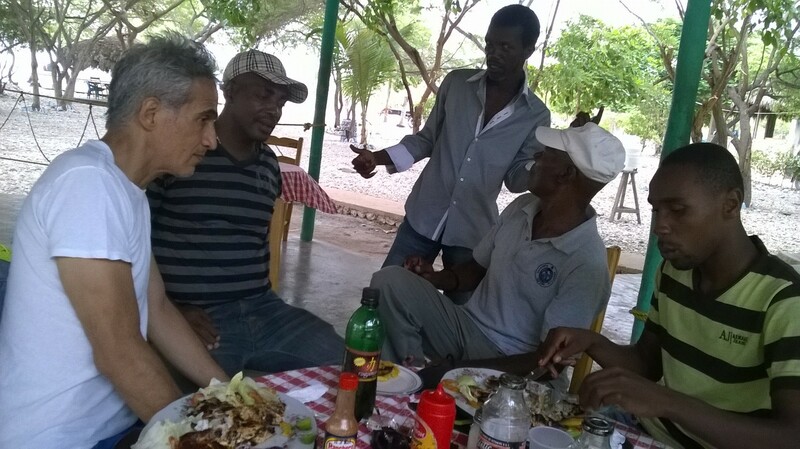 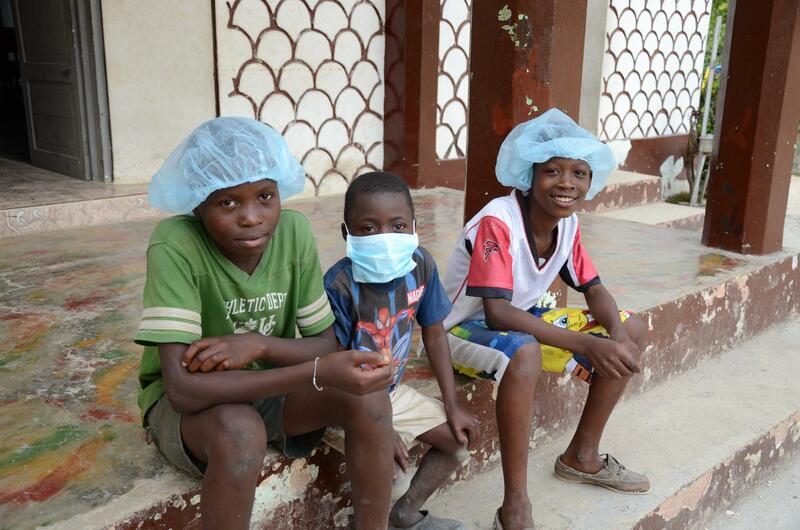 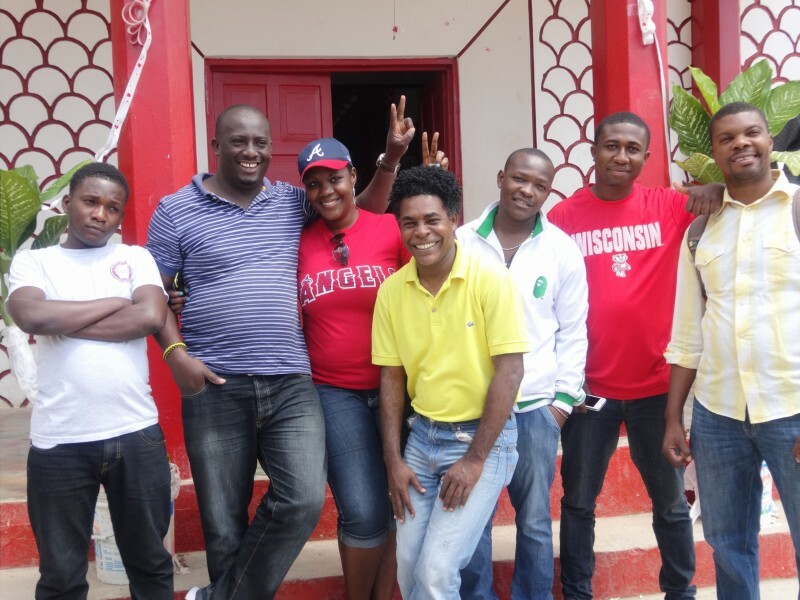 HMMW medical teams collaborate with Haitian specialists. 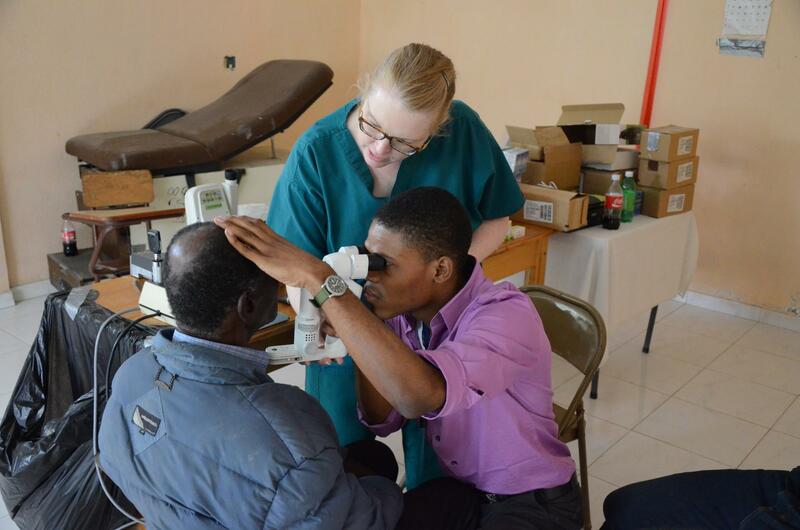 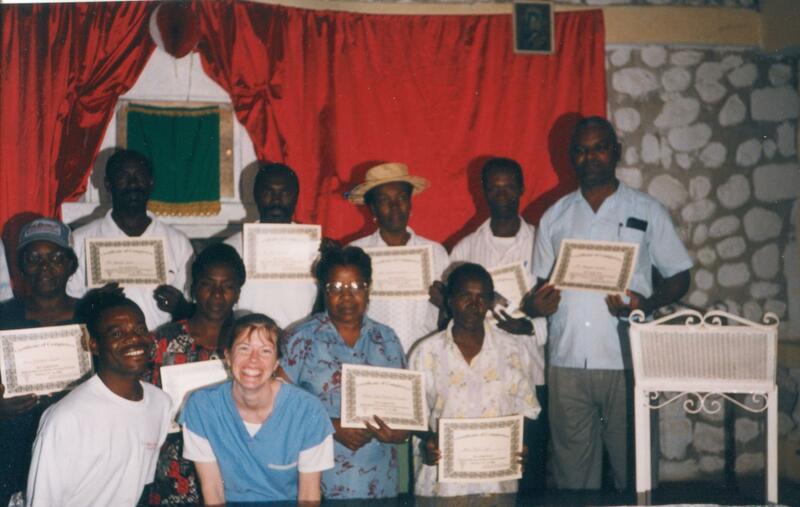 Mission goals reflect Haitian identified priorities and currently focus on needs not otherwise met by local year-round staff. 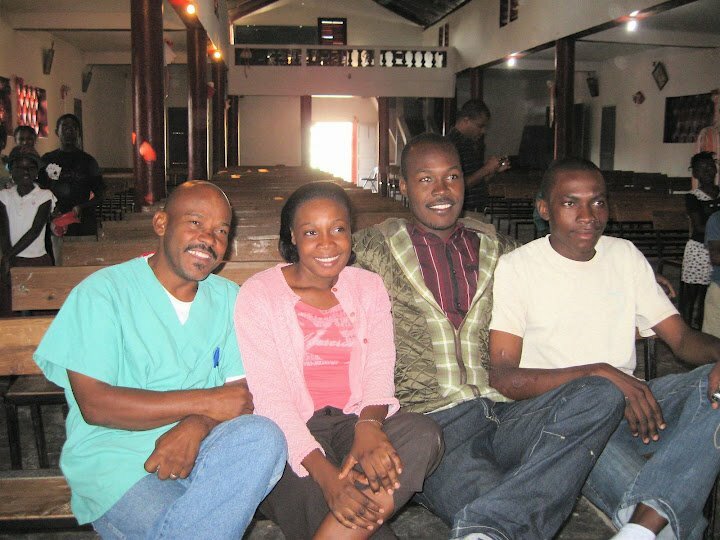 CSST - Thiotte Clinic Personnel: Père Jocelyn COMPÈRE, Director; Dr. Jean Judeson, Medical Director; Bonicet Jacquelin, Administrator; Azor Guerda, Head Nurse; Gabriel Gener, Reception; Charles Jn W. L, Pharmacist; Rodeline Pierre, Lab Tech. 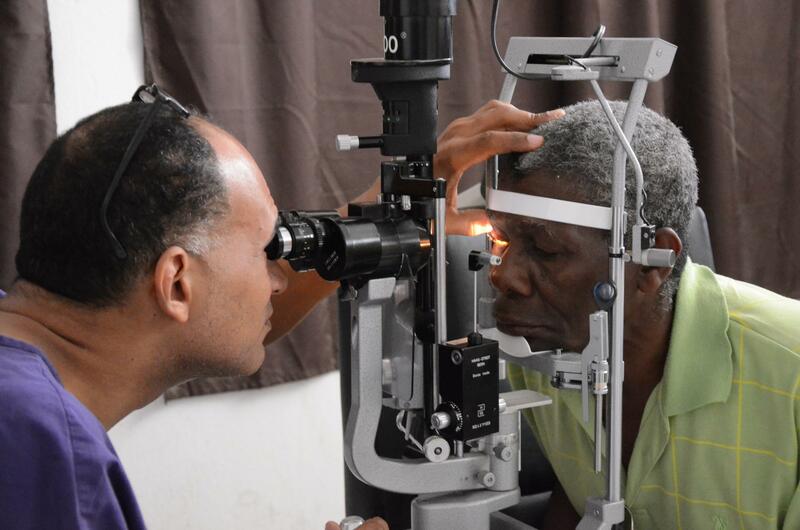 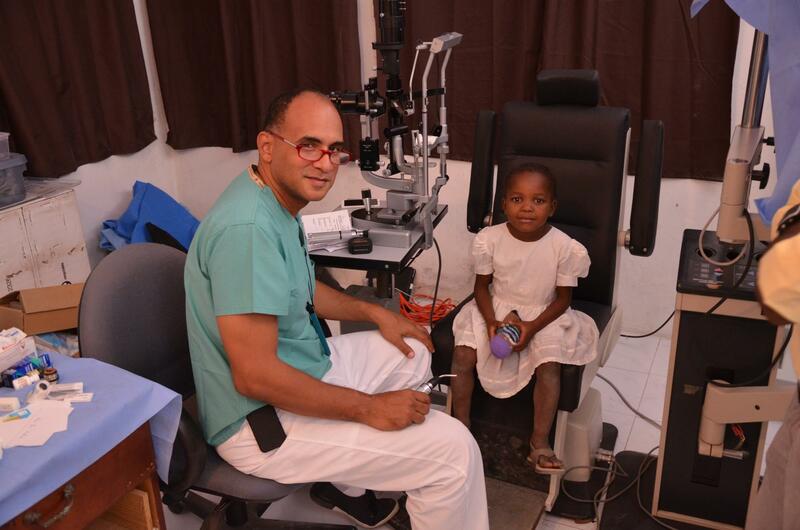 Visiting Haitian Practitioners: Dr. Frantz Large - President, Haitian Society of Ophthalmology, and Zone Lion Director from Jacmel; Dr. Claire Ritza Eugene, Haitian ophthalmologist from Port au Prince.